There is not a day that goes by where most of us encounter water throughout our day. Besides the need to drink water to survive, water is in our food and drinks, our plumbing, our industrial processes, our weather, and even our bodies. However, the water you encounter is not necessarily clean and pure water. This most crucial resource for living can be tainted by a number of contaminants that unfortunately cannot be seen by the naked eye. 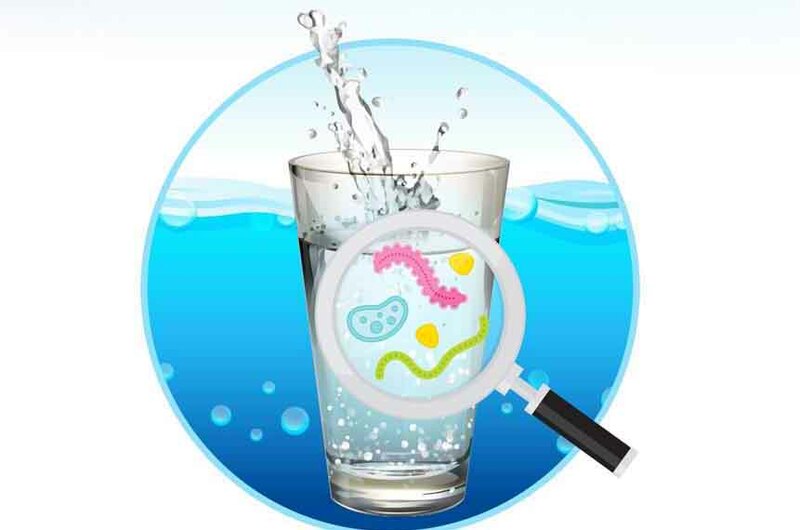 In the following infographic, take a closer look at some of the contaminants commonly found in water as well as the reasons for their occurrence.